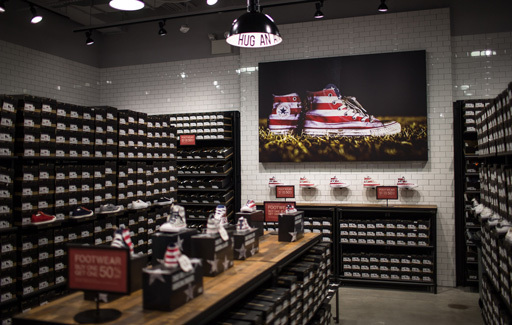 Since 2013, BRR has been working with Converse to expand the brand’s presence through its factory store program. 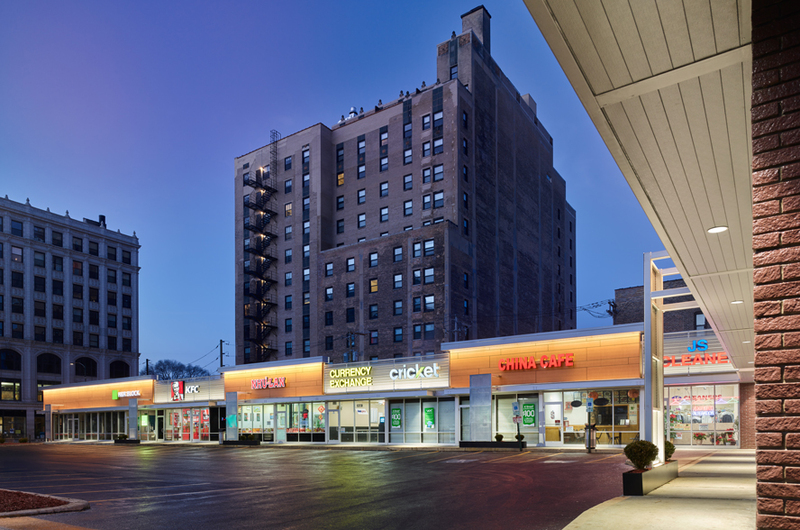 Project locations vary between urban and suburban locations, and the industrial-inspired store design is applied in varying levels to complement each store’s surrounding context. Green building practices have been a goal of the program from early on – 15 completed projects have been LEED-certified, including three Gold and seven Silver, with 16 projects slated for certification upon completion in 2017. 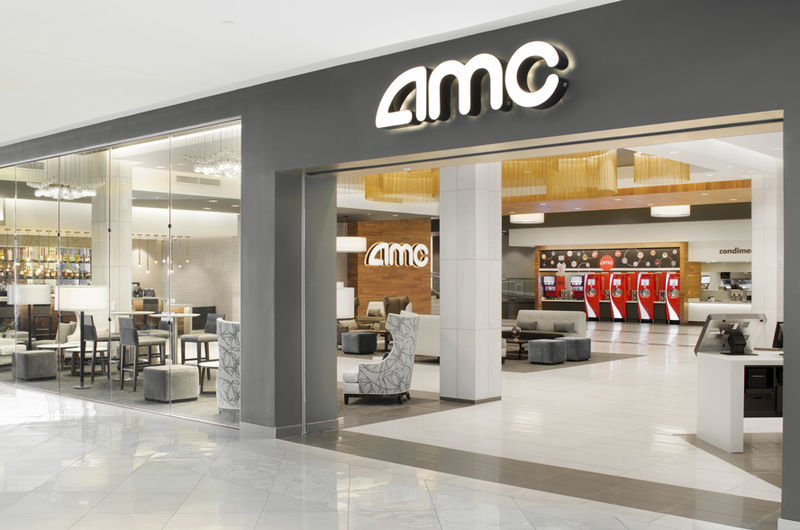 In addition to providing full-scope architectural design services for each project, we also maintain the design guidelines and templates used to ensure a consistent brand aesthetic and experience across Converse’s factory store program.